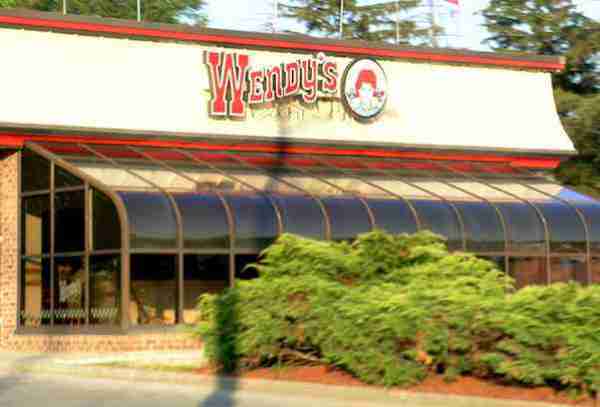 Wendy’s is the third largest player in the global hamburger restaurant chain market. This level of success is attributed to the successful implementation of Wendy’s vision statement and mission statement. The corporate vision statement guides the company’s overall strategic direction and development. Wendy’s vision statement focuses on quality. On the other hand, the corporate mission statement indicates the appropriate actions needed to reach the company’s aims. Wendy’s mission statement focuses on actions needed to achieve the company’s quality leadership aims. As a global business, Wendy’s successfully grows while following its mission statement and vision statement. Wendy’s mission statement indicates business activities necessary for the company to grow. On the other hand, Wendy’s vision statement provides the direction for the firm’s organizational development. Wendy’s vision statement clearly shows that the company aims for leadership in the aspect of quality. The firm believes that high quality leads to best results, including high financial performance. In addition, the vision statement requires that Wendy’s must apply high quality standards in all areas of the business. Thus, Wendy’s expects success when high quality is achieved throughout the organization, such as in terms of products and operations. A strategic objective based on this vision statement is to implement high quality standards. Total quality management implementation is another strategic objective that supports the holistic approach included in Wendy’s vision statement. The “superior quality” point of Wendy’s mission statement directly relates with the company’s vision statement. This connection shows the central importance of quality in Wendy’s strategies. The mission statement also emphasizes the thrust of Wendy’s in terms of corporate social responsibility. For example, the point about customers and communities implies Wendy’s efforts in satisfying the interests of these stakeholders. In addition, Wendy’s mission statement is specific in detailing its primary strategies, namely, leadership, innovation, and partnership. As linked to its vision statement, the company generally starts leadership through quality policies, and expands such leadership onto other areas of the business. This mission statement gives rise to the strategic objective of alliances with other groups or organizations to optimize Wendy’s global reach to markets and communities. Mullane, J. V. (2002). The mission statement is a strategic tool: when used properly. Management Decision, 40(5), 448-455. Wendy’s International Inc. Form 424B3, 2001. Williams, L. S. (2008). The mission statement A corporate reporting tool with a past, present, and future. Journal of Business Communication, 45(2), 94-119.